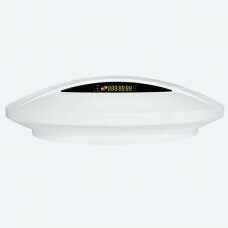 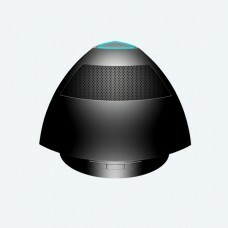 Description:◎ 4 wired, 32 wireless zones. 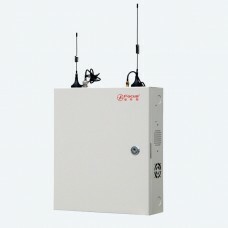 ◎ 4 sub-..
◎ 2 wired, 32 wireless zones. 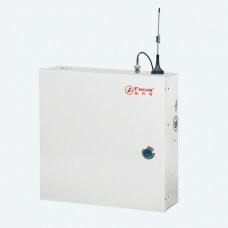 ◎ 4 sub-systems, 2-w.. 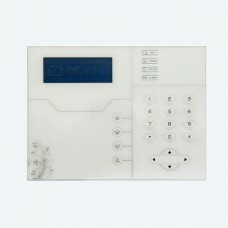 Description: Fashion design style, the full integ.. 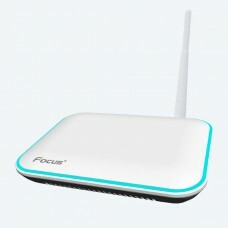 Description: Apps available for Android and iPhone.. 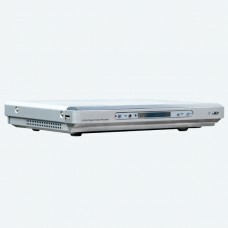 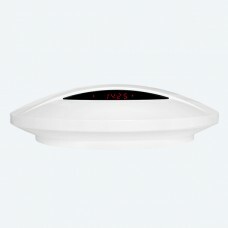 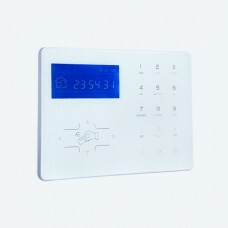 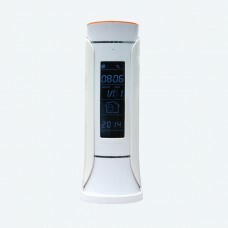 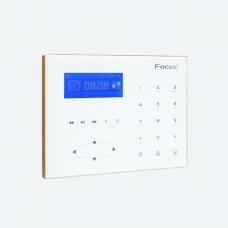 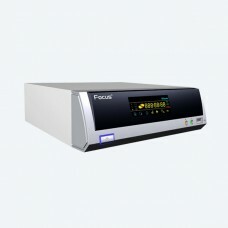 Description: Use ZigBee wireless networking techn..
Introduction ◎ LCD display, ea..
◎ 64 wireless zones. 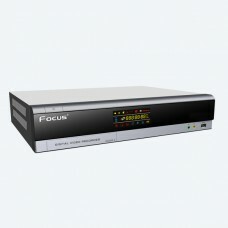 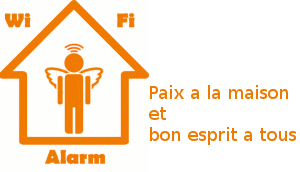 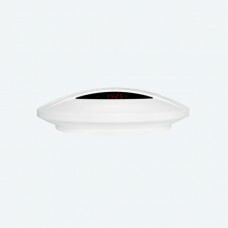 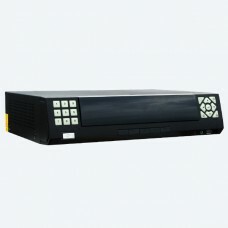 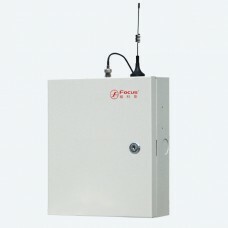 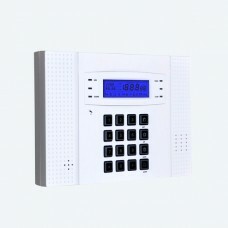 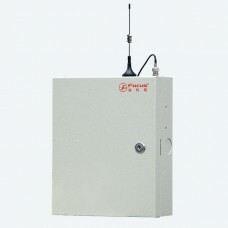 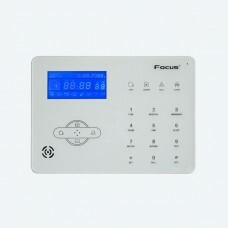 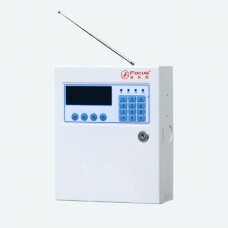 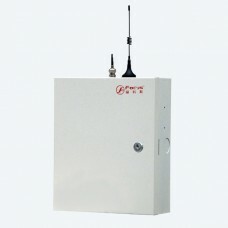 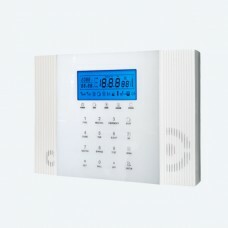 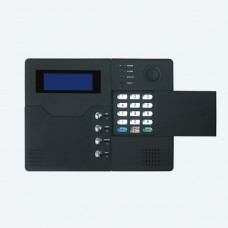 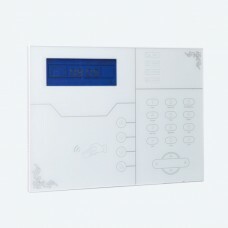 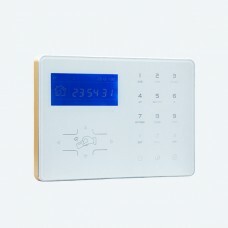 ◎ 4 sub-systems, two-way wire..
Inclut dans ce pack: 1 Centrale d'..
◎ 2 Center Monitoring Station phone,6 alarm user p..